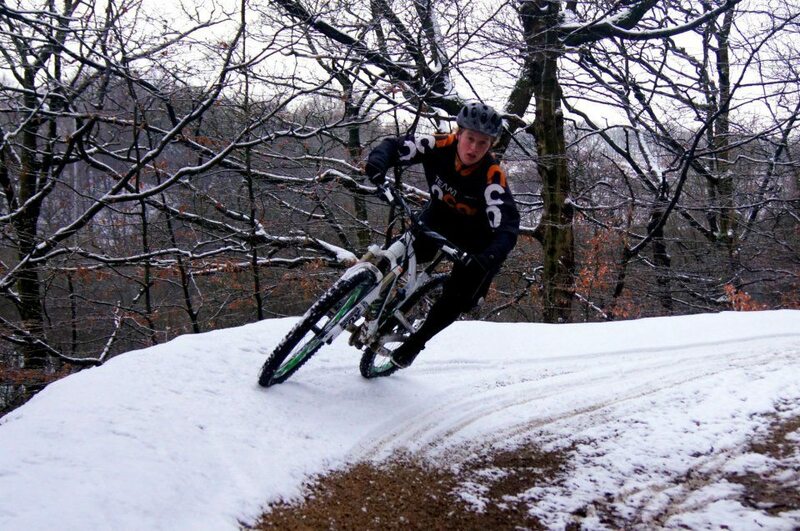 We supply high quality off road mountain bike training in Manchester to everyone from beginners to instructors. Courses are available to book as one off taster sessions, a series of progressive lessons, or as part of a GCSE module. NCA also provide women and girls-only sessions, led by a female Instructor. 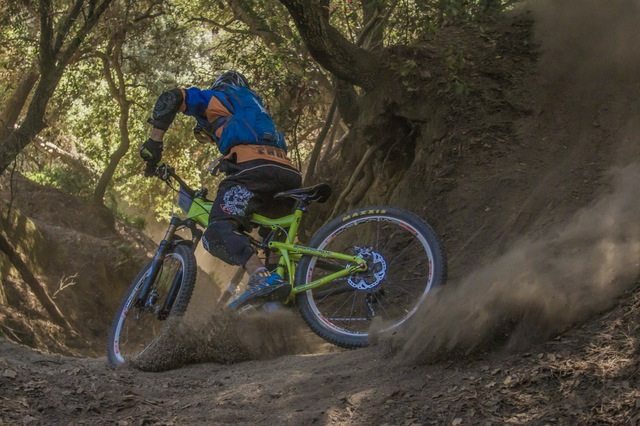 The aim is to introduce the participant to the basic techniques required in off-road and singletrack mountain biking. 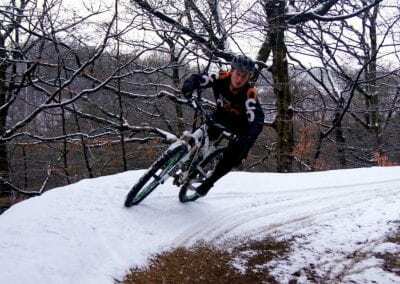 Completion of this coaching will equip riders with the skills to successfully ride many of the permissible natural and purpose-built mountain bike trails in the UK and Europe. The program will develop the rider’s ability, confidence and will also introduce and reinforce safety awareness. No off-road experience is necessary before taking the course. 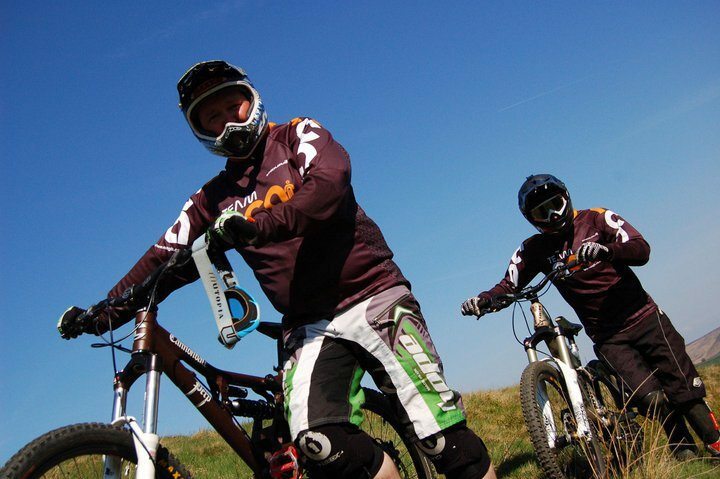 Throughout the training, riders will benefit from first-class instruction by a qualified MTB coach, developing your fundamental skills alongside people at a similar level, and aiming to improve each aspect of your technique. 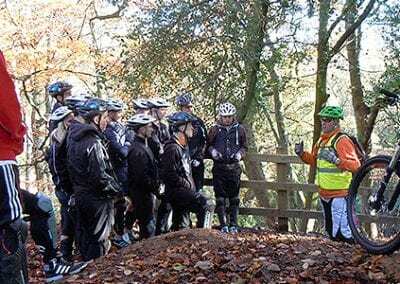 The courses are instruction orientated where techniques are demonstrated and explained in detail, so that we dramatically change the way you bike and make trail riding even more fun. All participants will then attempt the methods until attacking corners feels like second nature. 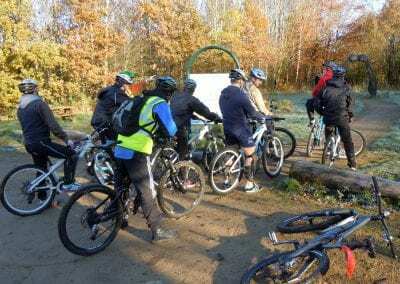 If you are unsure of your fitness levels or have specific needs, please contact us as we are always happy to help, but mountain bike training is a fantastic way of building up your endurance. 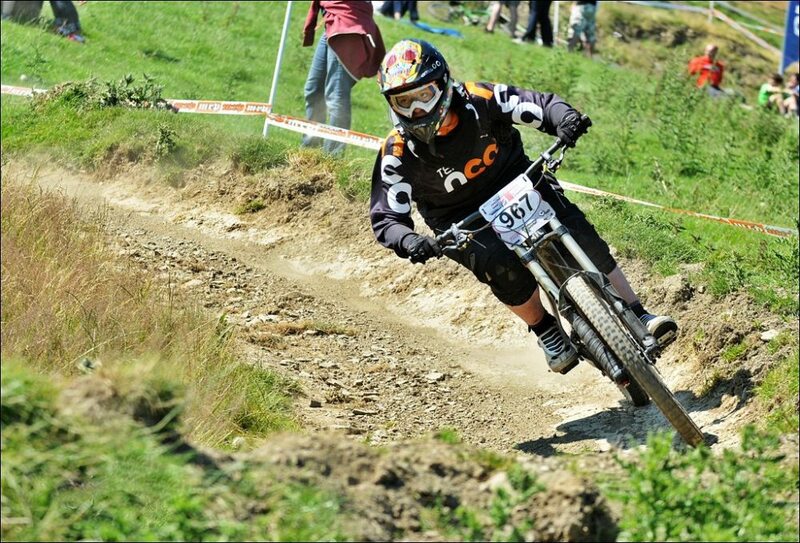 A number of our MTB Instructors compete to a National and International level. Using their professional status and experience ensures a high quality of coaching to competitive standards. One-to-one specialised coaching sessions can be individually tailored to your requirements. 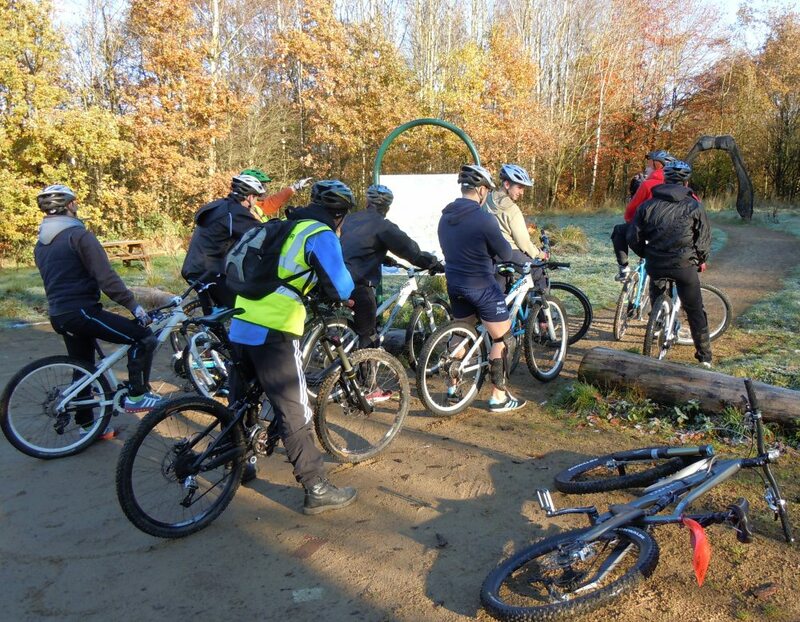 As Manchester’s only MIAS accredited training provider, we also deliver courses for mountain biking instructors or enthusiastic MTB riders who may wish to go down the coaching route. Please contact us for further information on 0161 796 6221 or info@ncagb.co.uk. 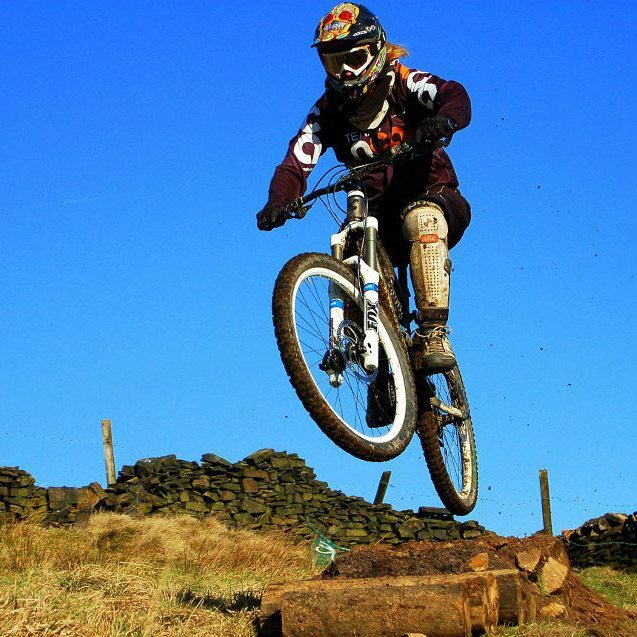 Book your group onto a Mountain Biking Course, no matter the level.